We’ve all been there. We’re running around in the rush of the morning, trying to get everyone out the door when we realize… no one has eaten breakfast. Gulp! It’s okay, mama. I know how it can be. 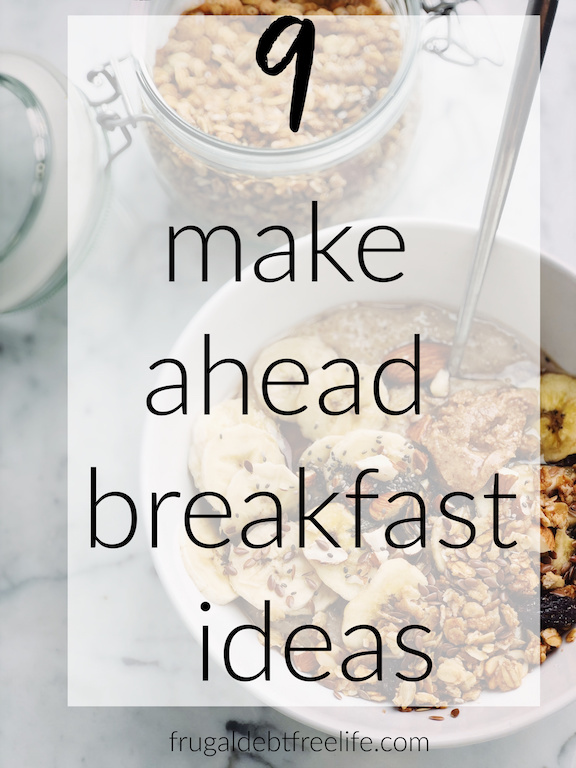 Here are some awesome make ahead breakfast ideas that will save your morning!